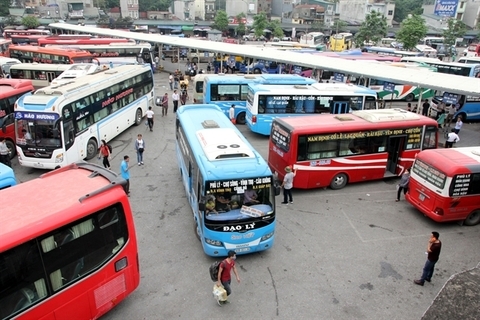 Vietnam’s gross domestic product (GDP) growth looks set to slow over the next couple of years, but the country is likely to remain one of the region’s best performing economies, according to Capital Economics, a leading independent economic research consultancy based in London. 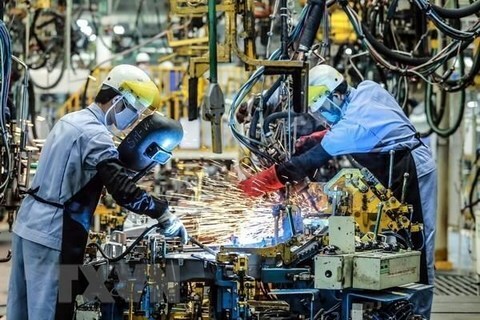 Vietnam has seen its labor productivity reach a value of US$6,776 per worker per year, much lower than that of other regional countries such as Laos, Sai Gon Giai Phong news site reported, citing Dr. Vu Xuan Hung, director of the Department of Formal Training at the Directorate of Vocational Education and Training (DVET). Petrol price hikes in April were putting pressure on prices but the consumer price index (CPI) was still under the control, according to the General Statistics Office (GSO). 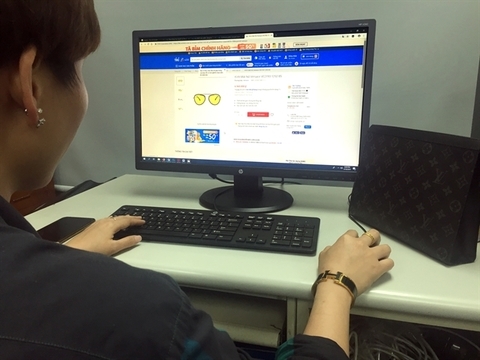 The Government should impose strict punishments on the trade of counterfeit goods on e-commerce platforms, attendees were told at a conference held in Ha Noi on Thursday. The rate is slightly lower than the Government's 5.8 per cent deficit estimate in 2018. The execution of guarantee for customs clearance will be piloted in 2021-22 in an effort to enhance trade facilitation, a customs official said. 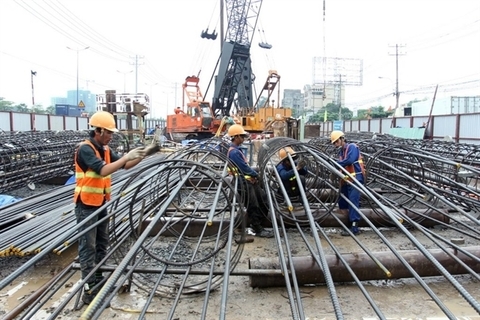 Opportunity and informal costs place a financial burden on local enterprises, said Phan Duc Hieu, vice president of the Central Institute for Economic Management (CIEM), at a workshop in HCMC on Tuesday. 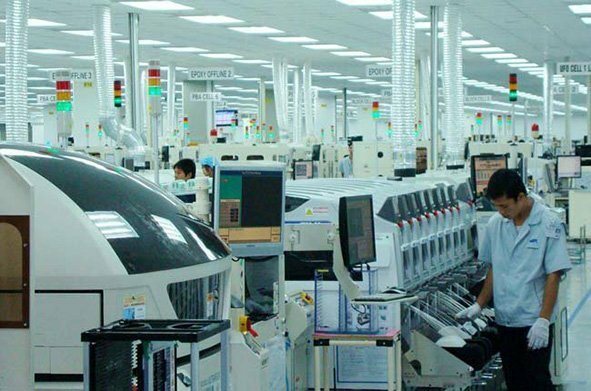 An investor from South Korea has been given the green light to develop a smart media city project worth US$22 million in Thua Thien-Hue Province, according to a representative of the provincial government. US Express, an e-commerce business specialised in purchasing and shipping goods from the US to Vietnam, on April 17 held the "Sale-off Authentic Brands" event aiming to launch its system connected to Nordstromrack and HauteLook, the biggest sale-off authentic brands in the world. The Czech Republic-Viet Nam Business Forum was held in Prague on Tuesday within the framework of Prime Minister Nguyen Xuan Phuc’s ongoing visit to the European country, drawing representatives of more than 100 enterprises and investors of both sides.